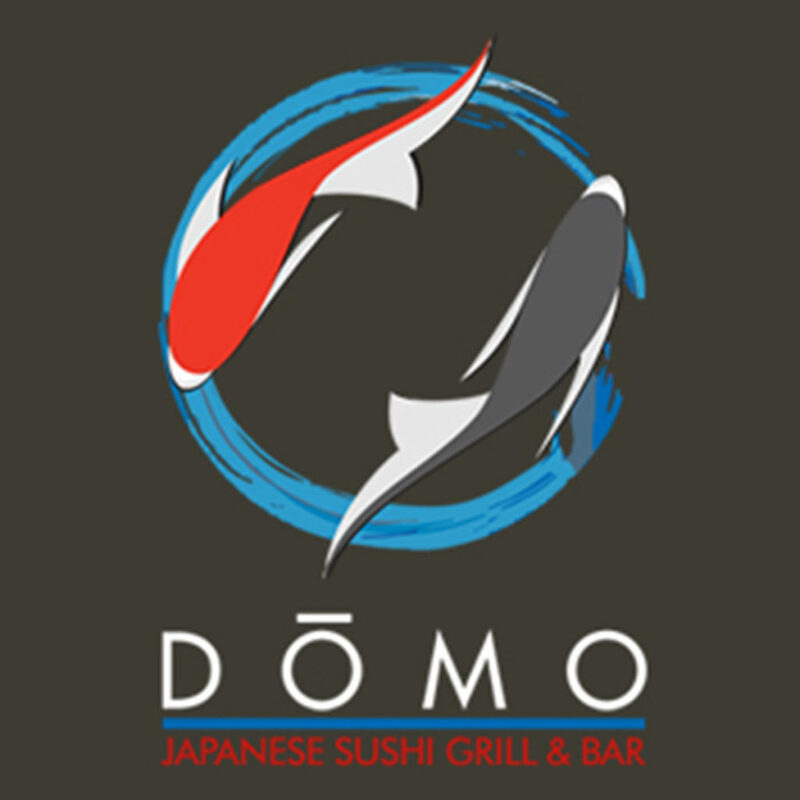 Domo’s Sushi, Grill, and Teppan Yaki is all about innovative food creations. With our ever growing menu of satisfying selections, there is something for everyone to enjoy. From our special sushi rolls, asparagus beef wrap, to our Teppan Yaki of Lobster, Filet Mignon, and Chicken or even a special drink or sake from our bar, there are sure to be many selections and favorites.